Partner with Conscious Fashion Collective. 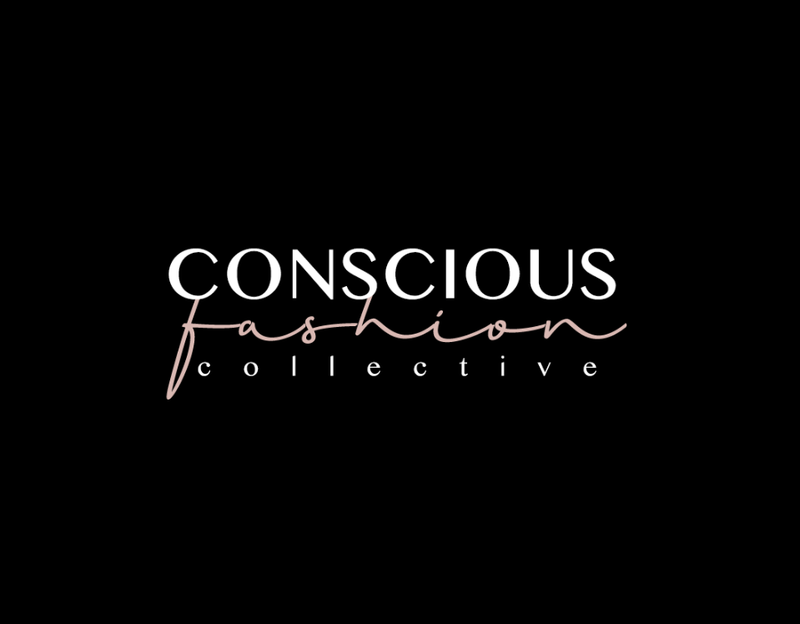 Conscious Fashion Collective visitors are values-driven fashion consumers passionate about supporting socially and environmentally conscious brands. To inquire about partnership opportunities, please tell us a little about your work and we'll be in touch with our Media Kit!